Our range of perspective allows us to craft innovative solutions to complex legal challenges. The Internal Revenue Service (IRS) has just announced that individuals who give gifts within the current, expanded exclusion amounts will not be negatively impacted when exclusion amounts are halved in 2025. The 2017 Tax Cuts and Jobs Act doubled the value of assets that can be transferred to heirs without triggering federal estate or gift taxes over a lifetime. The new threshold is approximately $11.2 million for an individual and $22.4 million for a married couple, which will rise incrementally in 2019 and potentially more in later years, before expiring in 2025. Upon the expiration date, the exclusion amount will be reduced by half its current level, and any gifts over the exclusion amount will be taxed at 40%. In response to concerns that estates would be negatively impacted by retroactive taxes, the IRS released a brief statement stating that large gifts given between 2018 and 2025 will not harm estates after 2025. You can learn more about the IRS proposal here. 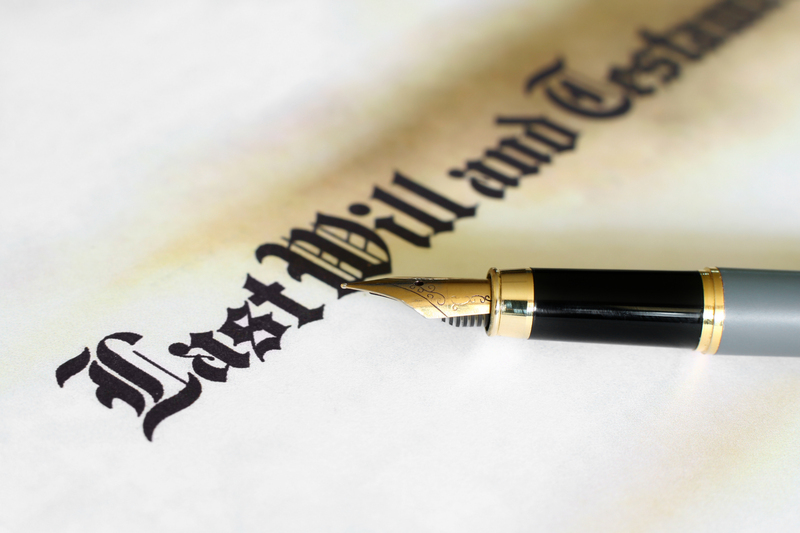 It is important to stay aware of changes to estate planning law in order to ensure your estate planning goals are able to be met. To discuss how these changes may affect your estate plan, speak to the estate planning attorneys at Adelberg Rudow today. Business Entities: Which is Best for You?